Renowned Bulgarian archaeologist, Prof. Henrieta Todorova from the National Institute and Museum of Archaeology, famous for her research of some of Europe’s earliest sites with traces of civilized prehistoric life (found in Northeast Bulgaria), has passed away at the age of 82. 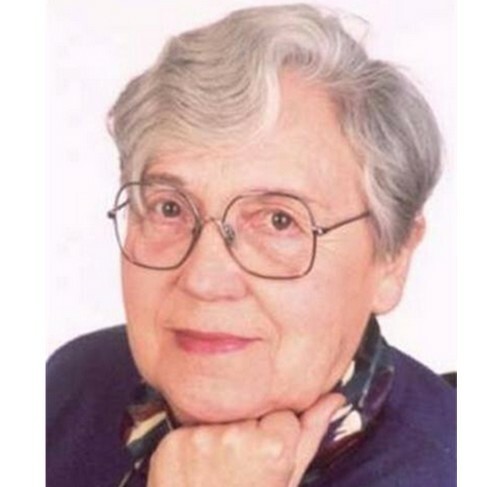 Prof. Henrieta Todorova Vaisova was born on February 25, 1933, in Sofia. In 1954, she graduated from the Jan Amos Komensky University in Bratislava (today’s Slovakia, then Czechoslovakia) with a double major in history and philosophy. She defended a Ph.D. thesis in 1964 at the Slovak Academy of Sciences. In 1967, she joined the National Institute and Museum of Archaeology of the Bulgarian Academy of Sciences, and in 1978 became a doctor of historical sciences with a dissertation on the Chalcolithic (Aeneolithic, Copper Age) in Bulgaria. Since 1978, she has been a correspondent member of the German Archaeological Institute in Berlin, and since 2004 – a correspondent member of the Bulgarian Academy of Sciences. She is the author of over 150 scientific articles and reviews, and 18 case studies published in Bulgarian, English, German, French, Italian, and Russian. “For over fifty years, Prof. Todorova dedicated her life to studying the prehistory of Southeastern Europe, and bequeathed us so many books, publications and rich ideas that several decades will be needed to fully understand them," reads the memorial statement of the National Institute and Museum of Archaeology of the Bulgarian Academy of Sciences. The Institute praises Prof. Todorova’s “courage and vision" for introducing and developing “the best and most fruitful ideas of post-war European prehistory" in Bulgarian prehistoric archaeology. Her brilliant works in her areas of interest – the Early Neolithic Period, the birth and decline of the Chalcolithic civilization in the Balkans, understanding of the relationship between prehistoric people and their environment – are said to be a must for anybody studying these subjects. 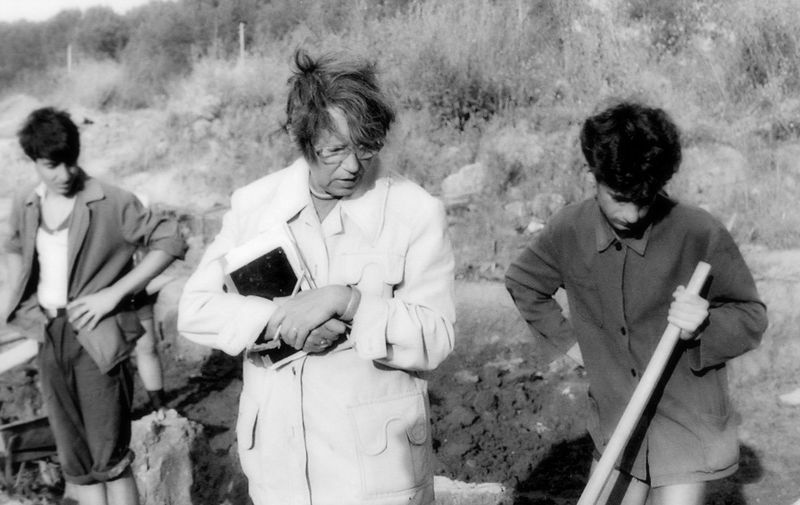 “For many of us, her students and friends, Prof. Todorova will be remembered as the “Lady”: a European grande dame of archaeology who founded with mind and soul a school in the prehistoric studies and taught us the fieldwork craft and understanding of the scale of the big historical processes," concludes the memorial statement of Bulgaria’s Institute of Archaeology. 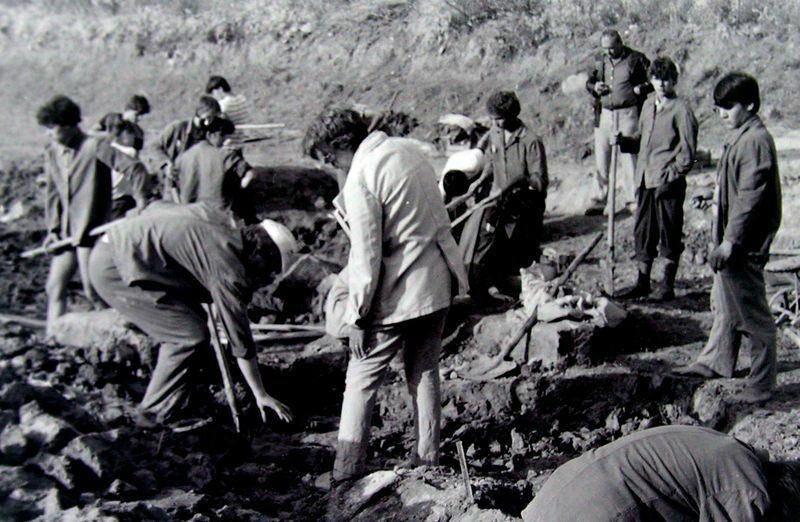 In another memorial statement, the Regional Museum of History in the northeastern Bulgarian city of Dobrich has pointed out that before the 1970s archaeological research of Prof. Todorova, the Neolithic and Chalcolithic settlements in Northeast Bulgaria (the region of Dobrudzha) and along Bulgaria’s Black Sea coast had been unknown to international prehistoric archaeology. 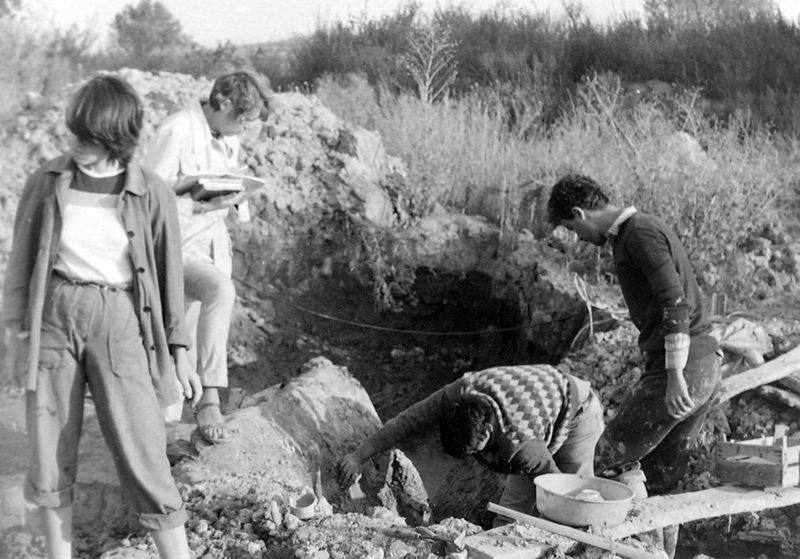 The Dobrich Museum notes that in the past 28 years Prof. Henrieta Todorova has led the excavations of the Paleolithic and Neolithic settlement on the Big Island in the Durankulak Lake. She has also authored the first book on the prehistory of the region of Southern Dobrudzha, which was published in Volume 1 of the multi-volume “History of Dobrudzha". Todorova has also excavated the prehistoric site at Topolnitsa-Promachonas on the Bulgarian border with Greece, and has discovered the Neolithic cultures in Koprivets, Tsonevo, Ovcharovo, and Usoe in Northeast Bulgaria. “[Prof. Todorova] has contributed substantially for expanding the knowledge on the Prehistory of the Balkan Peninsula in the 7th-4th millennia BC. Thanks to her efforts, today the prehistoric development of the regions of the Lower Danube, Northern Bulgaria, Dobrudzha, and the West Coast of the Black Sea has become known," reads the statement of the Regional History Museum in Dobrich. It also points out the contribution of the renowned Bulgarian archaeologist in the field of studying prehistoric metallurgy and prehistoric architecture – based on her excavations of the archaeological settlements and necropolises in Golyamo Delchevo, Ovcharovo, Polyanitsa, and Durankulak. “Based on the data about the earliest metallurgy and the interpretation of the necropolises in Varna, Devnya, and Durankulak, she has formulated the hypothesis about the emergency of the earliest human proto-civilization precisely on the West Coast of the Black Sea," says the Dobrich Museum. It adds that by analysing paleo-climatic data Todorova has found that a deep environmental crisis at the end of the 5th and the first half of the 4th millennium BC – and not just the postulated steppe invasion – is the cause for the death of the proto-civilizations on Balkan Peninsula. The Dobrich Museum reminds that in 2003 the 70th birthday of Prof. Henrieta Todorova coincided with the publication of Volume 2 of the “Durankulak" book issued by the German Archaeological Institute in Berlin, in which the Bulgarian professor was the lead author. “The team of the Regional Museum of History in Dobrich will preserve the memory of Henrieta Todorova as an exception woman-archaeologist: strong, resolute, determined, charismatic, dedicated to science to the very end. We will remember her as the lead archaeologists of the almost 30-year excavations of the Durankulak Archaeological Complex near the town of Durankulak including the settlement mound on the Big Island, and the necropolises on the West coast of the Durankulak Lake connected with it. We appreciate highly her contribution to making Durankulak an exemplary archaeological site in Dobrudzha and the Lower Danube famous for the oldest stone architecture in Continental Europe, the earliest processed gold from the Chalcolithic, the world’s largest and fully researched prehistoric necropolis from the Neolithic and Chalcolithic, and Bulgaria’s only fully excavated Ancient Bulgar settlement with a necropolis dating to the 9th-10th century," concludes the statement. The Paleolithic and Neolithic settlement on the Big Island in the Durankulak Lake, a lagoon with an area of 3.4 square km on Bulgaria’s Black Sea Northern Black Sea coast near the town of Durankulak, Shabla Municipality, is known as the Lake City or the “European Troy"; it features prehistoric remains from what is said to be the first sedentary agricultural culture in Europe. The so called Big Island is today a peninsula with an area of 19 decares (app. 4.7 acres, or 0.019 square km). 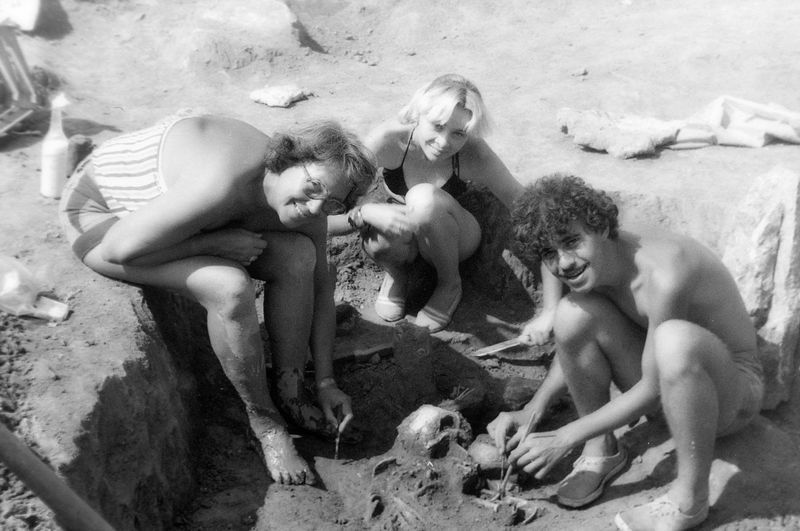 The excavations of the Paleolithic and Neolithic settlement on the Big Island in Bulgaria’s Durankulak Lake first started in 1974 by Bulgarian archaeologists Henrieta Todorova and Todor Dimov. They discovered Paleolithic finds dating back to around 10,000 BC; and a Neolithic settlement dating back to between 5500-5400 BC and 5100-5000 BC. The settlement, which created what is said to be Europe’s first stone city, is characterized as belonging to Blatnitsa, the earliest phase of Europe’s Late Neolithic Hamangia-Durankulak Culture (whose remains are found in today’s Black Sea regions of Romania and Bulgaria). The Bulgarian archaeologists found archaeological layers from a total of 8 prehistoric settlements on the Durankulak Lake island, the first two of which belong to the Late Neolithic Hamangia-Durankulak Culture and the next four – to the Chalcolithic (Aeneolithic, Copper Age) Varna Culture. What is said to be the world’s largest Paleolithic-Neolithic necropolis – containing traces of about 1400 and 1204 studied graves – dating back to 5300-3800 BC – has also been found there. The first burial mounds dating to about the 3500-3400 BC are said to have mark the arrival of the proto-Thracians. The archaeological site on the island also features remains from Ancient Thrace – a Thracian settlement dating back to 1300-1200 BC, around the time of the Trojan War; a 4th century BC rock shrine of Thracian (Greek, Anatolian) Mother Goddess Cybele; and a 9th-10th century AD fortress from the period of the First Bulgarian Empire (632/680-1018 AD), and an Ancient Bulgar necropolis.